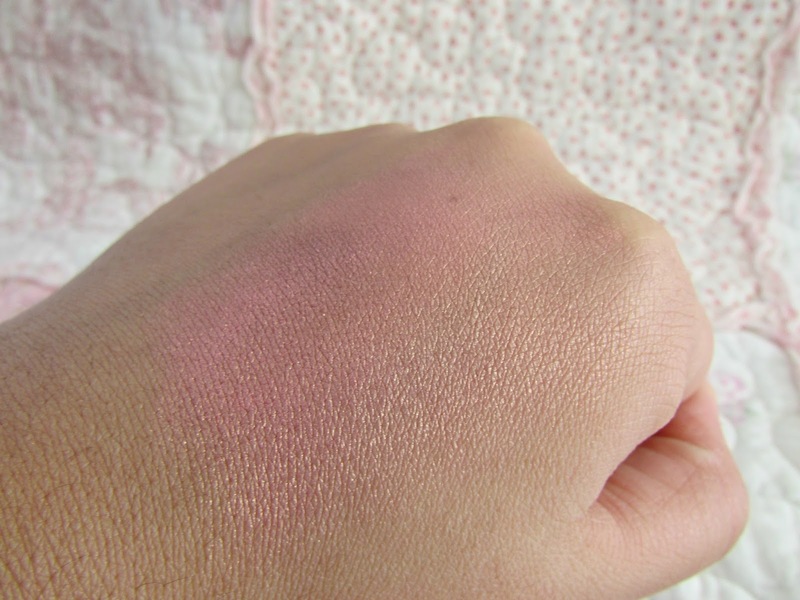 I have this blusher too and at first didn't like it because it was too shimmery. But recently I have given it another go and now I love it! 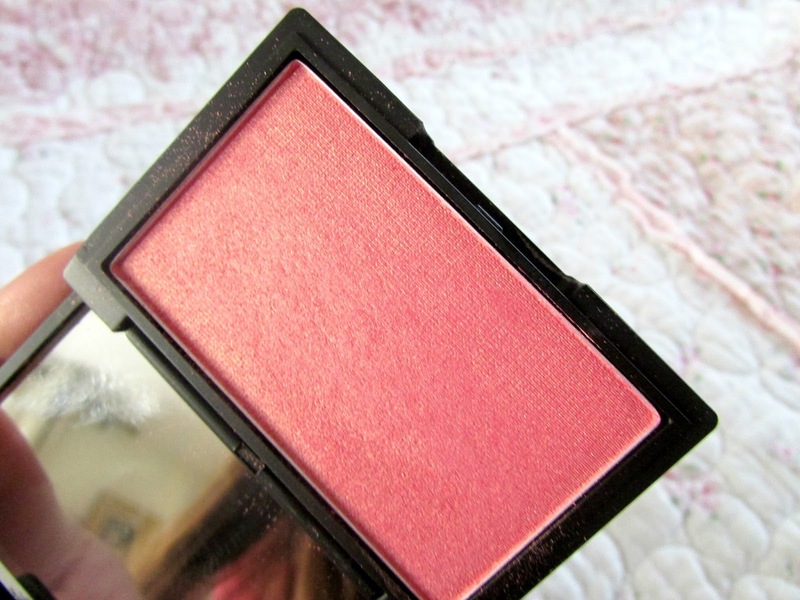 It's such a gorgeous blush! 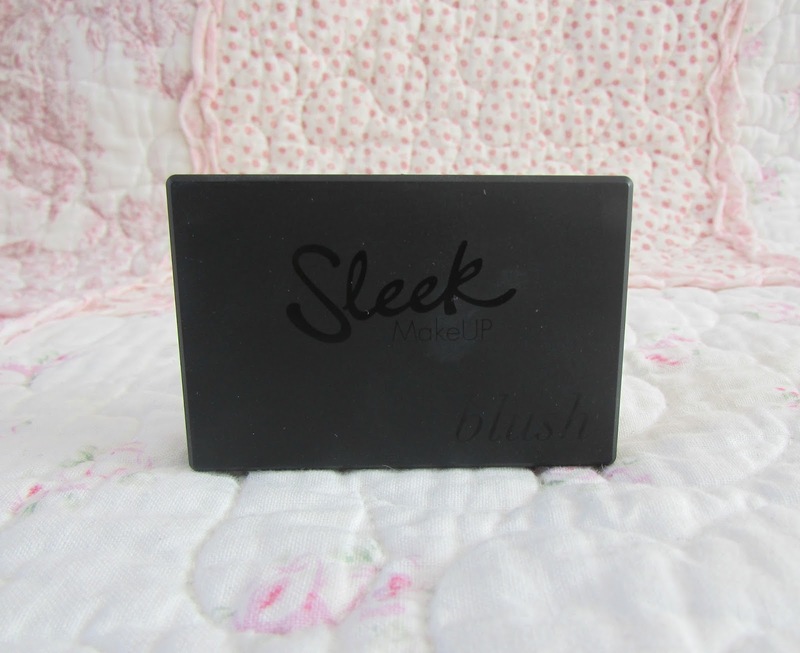 I love this blush too, its so pretty & very affordable. 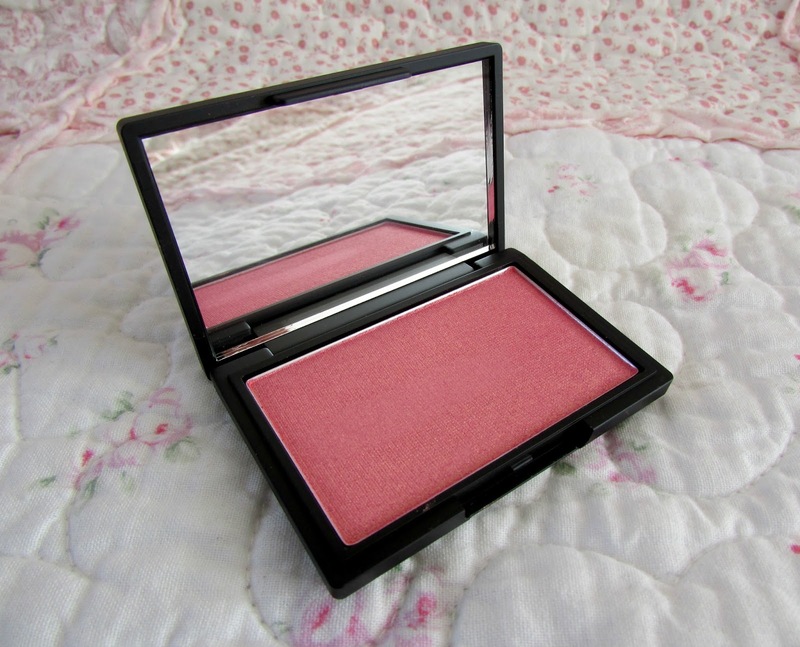 Its a gorgeous summers day blush & can't wait for the warmer weather so I can wear it. Me too! Such amazing products! such a lovely colour. I really want to try this. Literally ordered this blush a week ago, I'm practically sitting on pins and needles waiting for it to arrive! I've heard such great things about it, and all Sleek blushers for that matter. i wanna try this! I wish they were more accessible in the usa!